We can design, manufacture and install kitchens in styles ranging from framed cottage to more contemporary flush fitted kitchens. Kitchens can have hand painted, spray painted or polish hardwood finishes. Our designs are not restricted by standard cabinet sizes, all of our cabinets and doors are individually made to order, allowing for maximum storage space and design freedom. 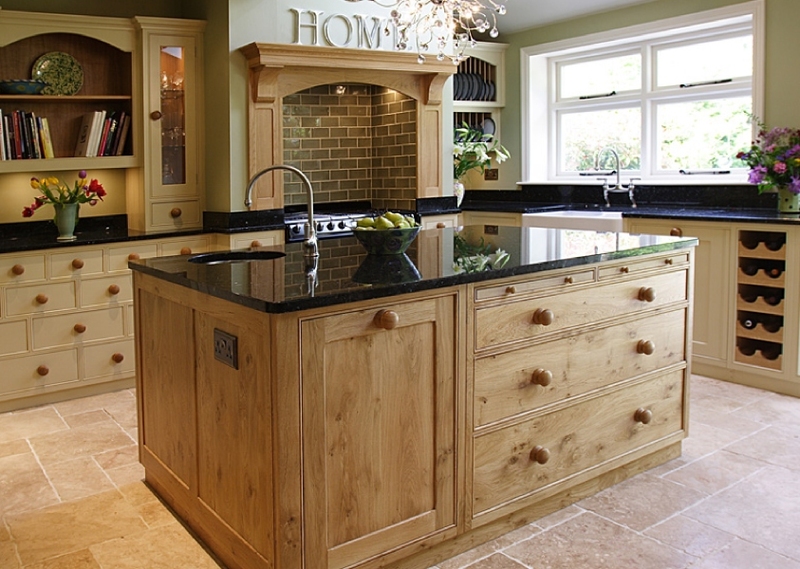 Our kitchens can sometimes be more cost-effective than off the shelf kitchens.